Richard Versluis (Rotterdam, 1971) is TNO principal scientist/systems engineer with a Certified Systems Engineering Professional (CSEP) degree from the International Council on Systems Engineering (INCOSE). He holds a European Master’s degree in Applied Physics with an emphasis on control systems and computer engineering (1996). After a short stay in Italy, working on renewable energy systems at the European Research Centre in Ispra, Italy (1996-1997) he started working at TNO in Delft, first as a researcher on renewable energy systems, later shifting his role to systems architect for complex design challenges in various fields of expertise such as the oil and gas industry, software design and EUV Lithography. Between 2001 and 2003 he worked as a visiting researcher at the Lawrence Berkeley National Laboratory in California. He currently is principal scientist/systems engineer at TNO in Delft (The Netherlands) and chairs the TNO working group on systems engineering, with the task of constantly improving the systems engineering methodologies. 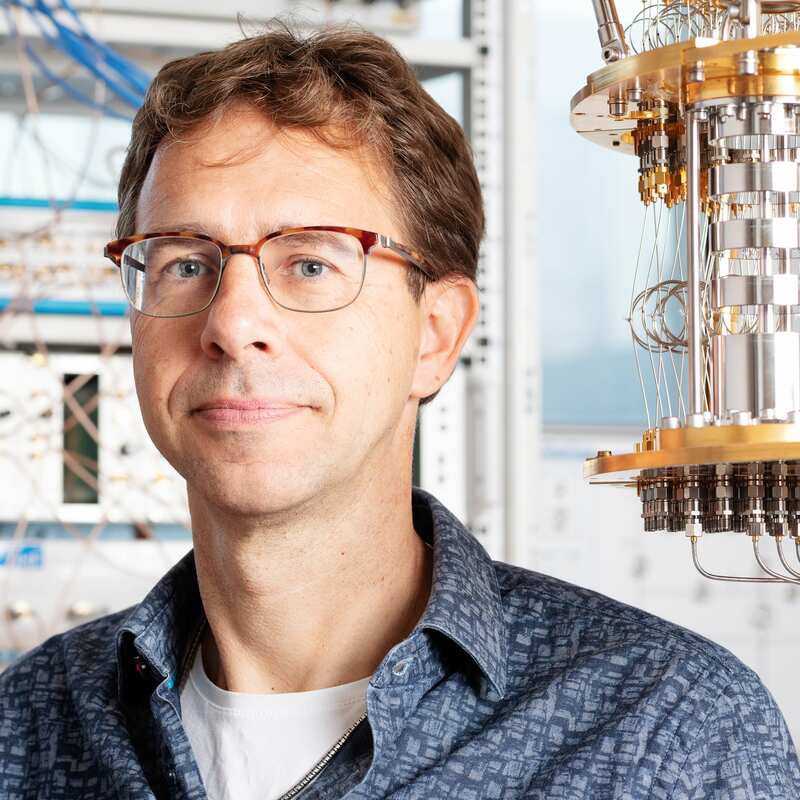 Since 2014 Richard is working as TNO’s lead scientist and systems engineer in QuTech, contributing to QuTech’s ambition to build the world’s first Fault Tolerant Quantum Computer. Issues to be solved are diverse, such as classical data processing limitations, thermal issues, material characterization and improvement, scalability and reproducibility, design trade off and requirement specifications. Richard Versluis holds 4 US patents, filed by ASML and Zeiss, on the optical configurations used in EUV lithography, thermal control of optical systems and gas analysis systems.